I'll adding minute to your premium Hitleap account. 1)Q: Can you add minute to regular account? A: No, I can't. Adding minutes to regular account take a long time. - How many minutes do you want to add? 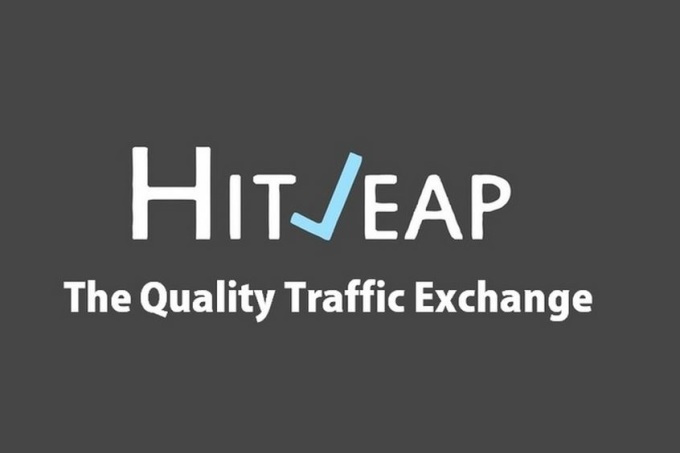 - How many slots does your Hitleap account has?